Greenpeace China provides a warning to a country building a life of affluence using the power of coal. 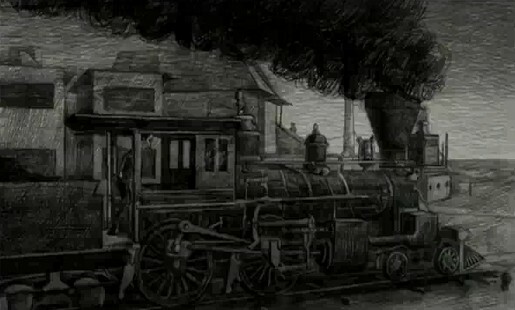 “Coal Story” is an animated short film exploring the connection between coal-powered electricity and climate change. Coal Story was developed at Ogilvy & Mather, Beijing, by executive creative director/copywriter Doug Schiff, creative director/art director Yanyan Yang, art directors Fei Wang and Yimeng Bai, with production done via Vigortime. Music is by Kadri Gopalnath.